Kill Rockstars is my live photography exhibition that frequently pops up around the city. 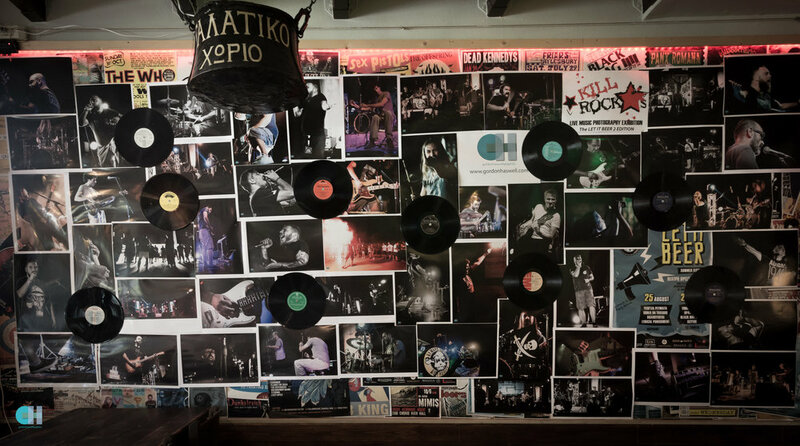 It is currently residing in Galatiko Xorio in Halkida, showcasing their most recent Let it Beer festival featuring bands such as Scythe, Black Hat Bones, Lyrical Development, Vodka Juniors, Thrax Punks and Sober on tuxedos. Check it out, great music, great beer and for a limited time, great photos.